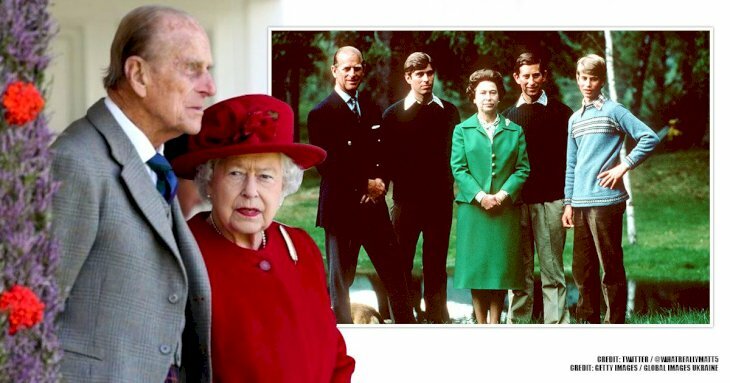 The British Royal Family has a lot of deep and interesting history, and we always love to hear these stories because it makes us, normal mortals, feel closer to them. 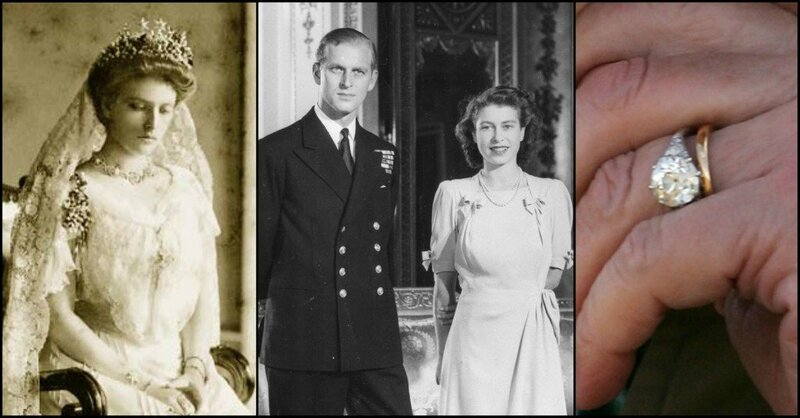 From the hidden stories behind the crown jewels to the stories of war and conquests, we bring to you one of the most significant stories of all; the story behind Queen Elizabeth's wedding ring. The ring which features a three-carat, round cut, diamond center stone and 10 smaller ones set on a platinum band looks breathtaking and has a mind-blowing history behind it. Would you like to know how the beautiful ring came to be? Then, read till the end. 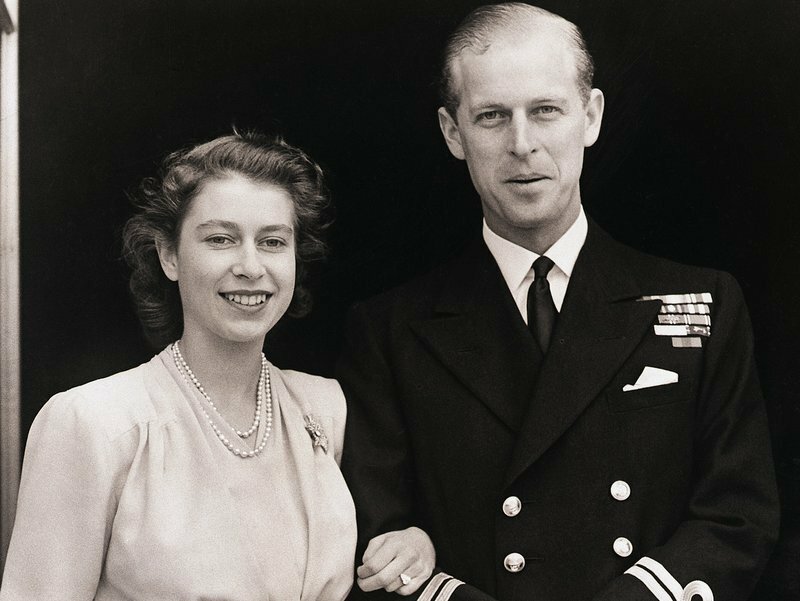 Many, many years ago, 13-year-old Princess Elizabeth met a cute and dashing young man called Philip of Greece while she was touring the Royal Naval Academy with her parents, the King, and Queen of England. Within a short while, the duo fell in love and started exchanging letters frequently. The relationship blossomed so well that the young man asked for her hand in marriage and the beautiful Princess obliged. This marriage brought about the necessity of this magnificent ring we are going to be looking at today. The ring was actually made from a tiara that dates back to the end of the Romanov dynasty; such history in just one sentence. It is a diamond ring that has a 3-carat center stone flanked by 10 smaller diamond stones of great quality. Needless to say, this is a real masterpiece and it has a beauty that catches the eye in any setting. The Tiara which contributed to the creation of this priceless jewel was initially owned by Prince Philip's mother, Princess Alice of Battenberg, who also happened to be Queen Victoria's great-granddaughter. The beautiful Tiara used for the ring was a wedding gift presented to Princess Alice on her wedding day by Tsar Nicholas and Tsarina Alexandra of the Russian Empire. 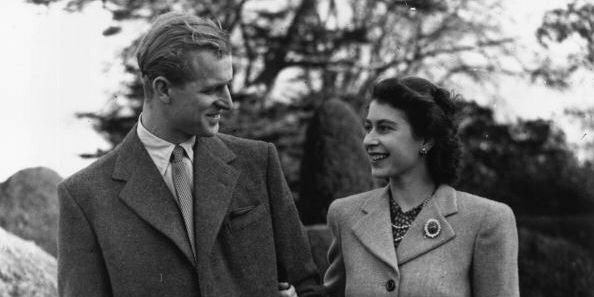 As at the time of the wedding, Prince Phillip was not financially sound and to save the costs of purchasing a totally new wedding ring, Princess Alice volunteered to give her son her valuable jewel. Prince Philip collected the tiara and saw to the dismantling of the jewel himself by employing the services of the reputable London jeweler, Philip Antrobus Ltd.
At the end of the work, Prince Phillips was still not satisfied with the ring, so, he selected additional precious stones from the tiara and turned them into a wide bracelet for his bride to be. This beautifully crafted and breathtaking stones was presented by Philip to his heartthrob as a gift on their wedding day. 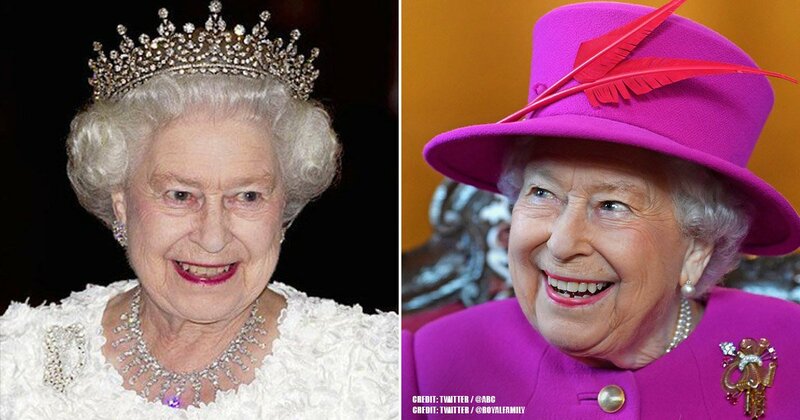 There are some noteworthy features of Queen Elizabeth's ring and this makes it distinct and quite different. It has a 3 carats centerpiece that stands out on the platinum ring, and considering the fact that it is meant for a Royal, experts believe that the ring is very modest looking since the ring will be worn by the Heiress to the throne of England. However, it is safe to note that the groom might have considered the state which the economy was in at that moment and decided to do something not too mundane and also not too flashy. Apart from the 3 carats center diamond, the ring also spots 10 small diamond pieces placed around the platinum wedding band which gives a distinctive special appearance to the jewel. Consequently, this design makes the ring look different from the ones used by other royals and sets it aside in a league of its own. The gems used in making the ring are of very high worth and since it was passed down from one generation down to the other, the piece of jewelry can be considered an heirloom. 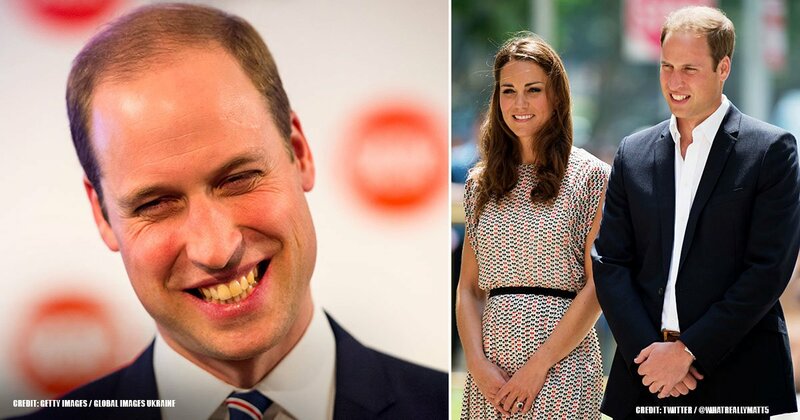 When the Prince proposed to the Princess, the ring was actually not fitting on her finger and it had to be returned to the jeweler who resized it in less than two days just in time for her visit to the Buckingham Palace. 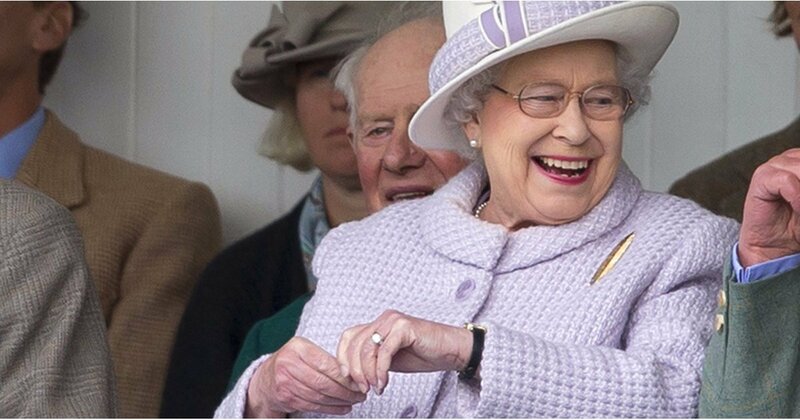 The historic jewelry is easily spotted whenever you can catch Queen Elizabeth without her trademark gloves on. Interestingly, the ring is one of the signs her staff watches out for because when she starts twisting it around her finger or fidgeting with it, it means she has had enough and it's time to leave or round up. 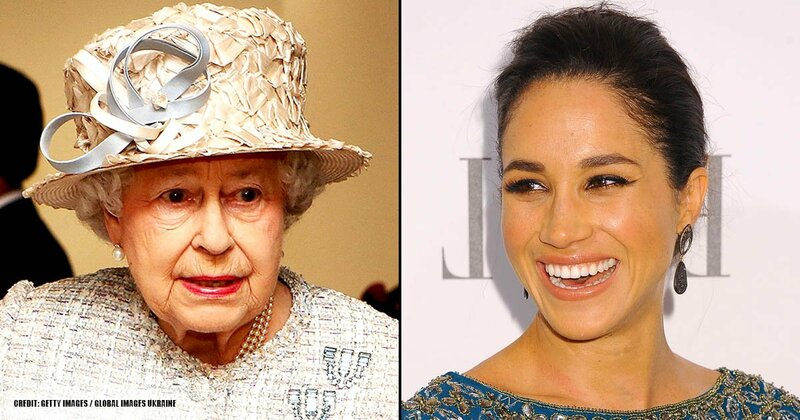 Although the Queen has a long list of pieces of jewelry to pick from, it seems her wedding ring is her all-time favorite as she is seen wearing it almost every day. What makes it more special is the fact that it's an engagement ring made of diamonds that came from the last Romanov imperial couple. It's harder than you might think to catch a glimpse of the ring, even though she wears it daily. The current market value of the ring sits at a whopping $257,000! Now, that is some sweet piece of jewelry, however, we are not allowed to dream too much as it is also important to note that the precious gem is not for sale because it is considered an imperial item which has formed part of the royal history. 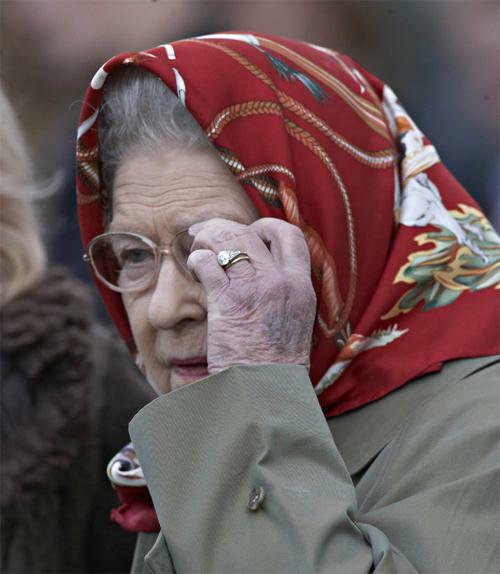 Queen Elizabeth II can always be found matching her bright colored ensembles to a pair of monochrome gloves. 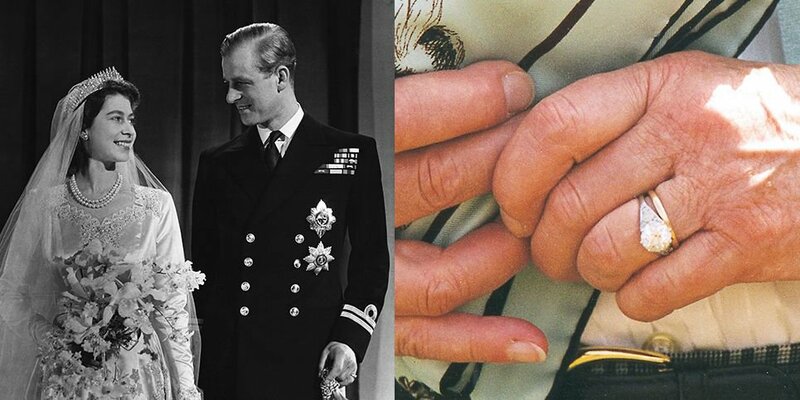 Under those gloves, not only has she been wearing Essie Ballet Slippers nail polish since 1989, but she has also been wearing the stunning engagement ring Prince Philip gave to her and it seems that the jewel is now a part of her everyday wardrobe ensemble. 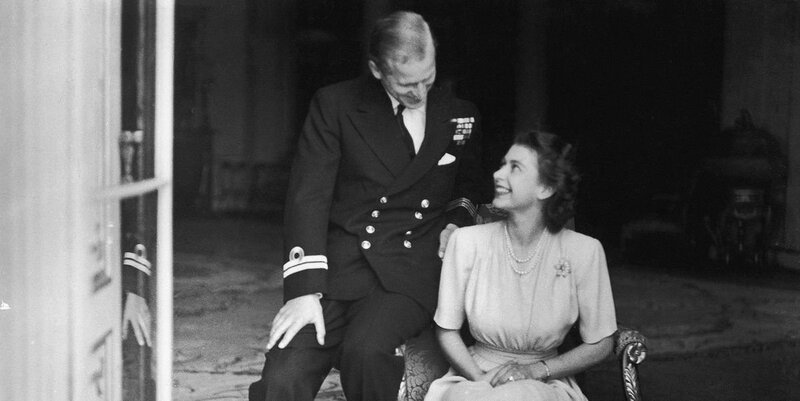 We all know the world of royalty is filled with some fabulous jewels, but Queen Elizabeth's ring takes the cake because it is not only the engagement ring of a Queen, it is also so rich in history, it simply cannot be ignored. It's classic, it's balanced, and above all, it is truly fit for a queen. What could be more sumptuous than that? 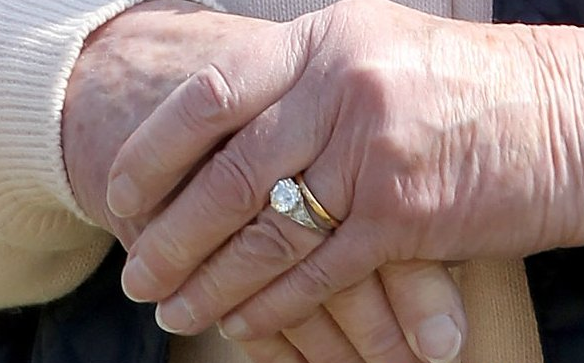 So, the next time you see pictures of her at palace engagements or annually at the Windsor Horse Show, do take some time to view the ring winkling from her left hand and try to take a picture if you could. We'll love to see those pictures, so, feel free to come back and share the experience with us.